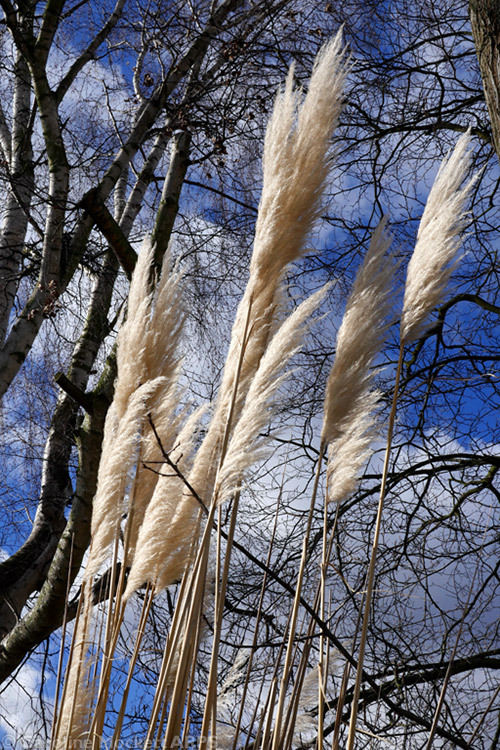 Notes: I went to get a haircut today and spotted these lovely pampas grasses wafting in the wind on my way back home. The sun just caught them perfectly before hiding behind the clouds again. Day #73 – Can I Sit Here? Day #72 – We Are Not Amused? Day #70 – Fast Wins The Race!